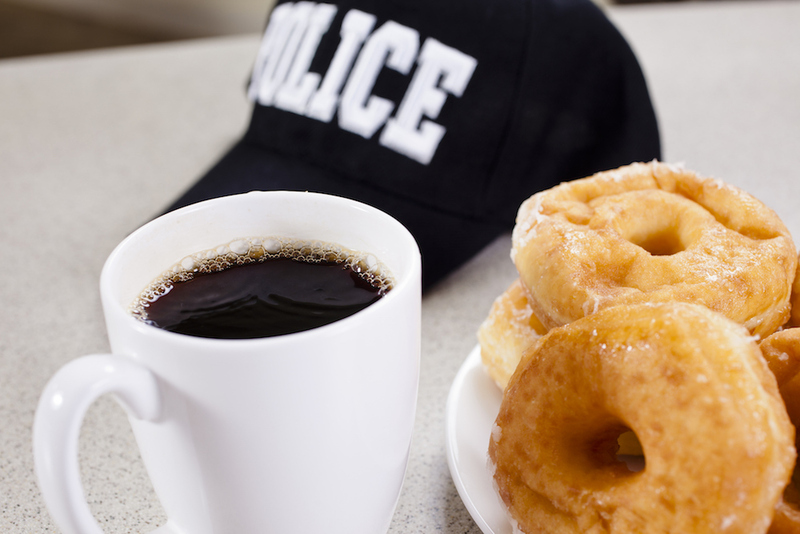 Here's how to get a dozen doughnuts for just 80 cents. All the way back in 1937, a man named Vernon Rudolph bought a doughnut recipe from a French chef in New Orleans, opened a bakery in Winston-Salem, North Carolina, and began selling his sweets to local grocery stores. Soon, Rudolph had added a small window in his shop, from which he sold the doughnuts directly to locals who were drawn by the sweet smells wafting from the bakery. This is the genesis of the legendary Krispy Kreme glazed doughnut. 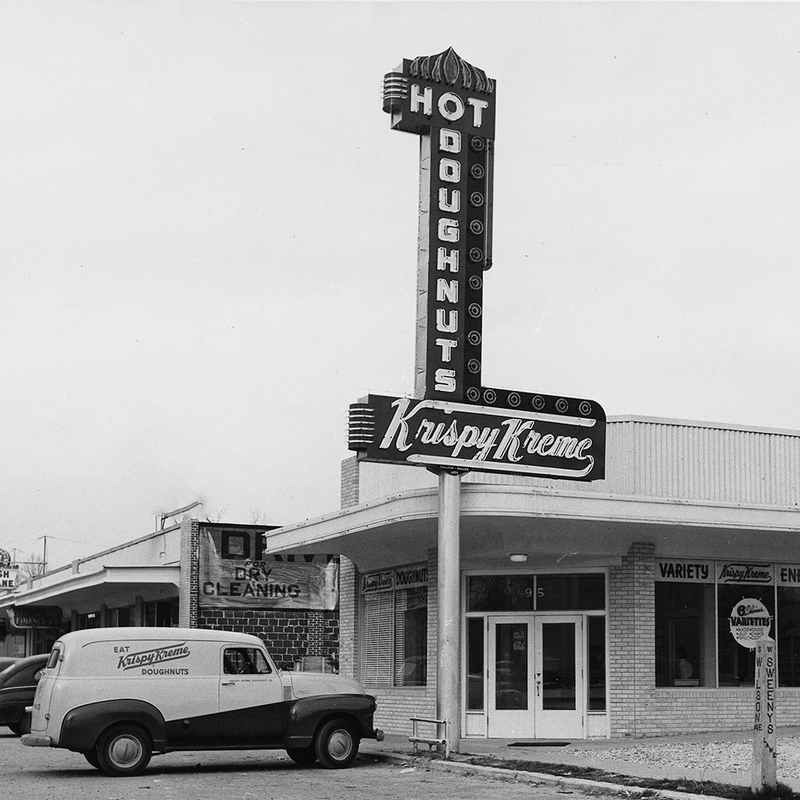 In 1973, when Rudolph passed away, Krispy Kreme expanded into a chain with 60 shops in the southeastern United States, but their signature glazed doughnut recipe stayed essentially same (besides the fact that, by then, automation had taken over hand production). By the way, the iconic Krispy Kreme “hot light,” the red neon sign that hangs above the ovens where the magic happens, does not, contrary to popular belief, signal a free doughnut for anyone who happens to see it switch on. Krispy Kreme didn’t even introduce the Hot Doughnuts Now light to their bakeries until 1992. But the light does mean fresh doughnuts are ready at any of the chain's 500 international locations. In honor of that legacy, Krispy Kreme is celebrating 80 years of glazed doughnuts with a very special offer: Only July 14, a day after Krispy Kreme opened it’s very first bakery in 1937, customers who buy a dozen doughnuts will be blessed with an additional dozen glazed doughnuts for just 80 cents. That is a lot of doughnuts, for not a lot of money. Shaquille O'Neal – such a big Krispy Kreme fan that he actually owns a franchise in Atlanta – is helping the company celebrate their 80th birthday by stopping Krispy Kreme locations to surprise fans. Depending on where you live, you probably won’t get to meet Shaq, but regardless, this deal – available for just one day – is one Krispy Kreme fans probably won't want to miss.